This is a trio of virtual plein air paintings I did based on MapCrunch locations. 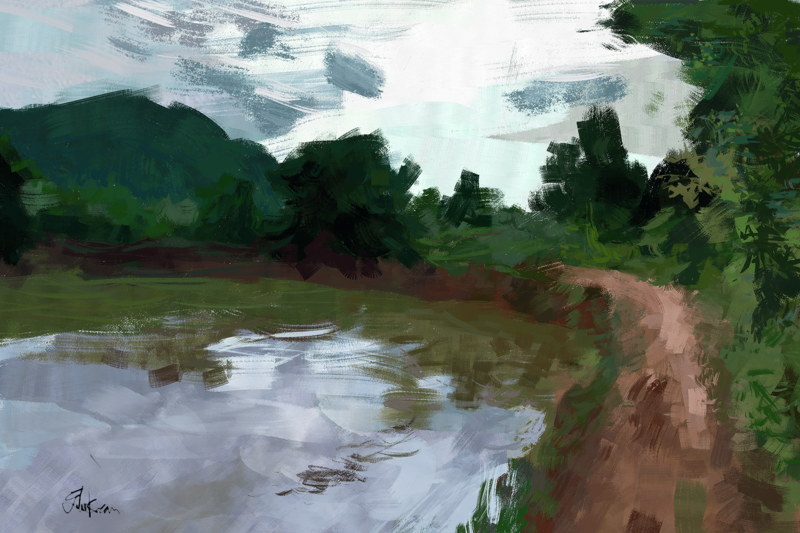 30 minutes each. 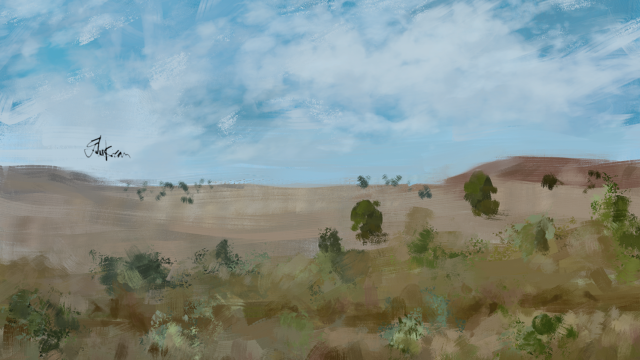 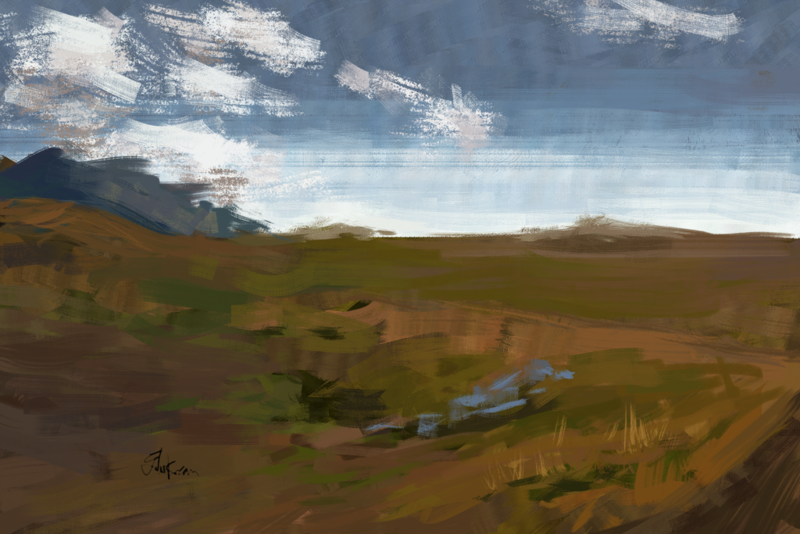 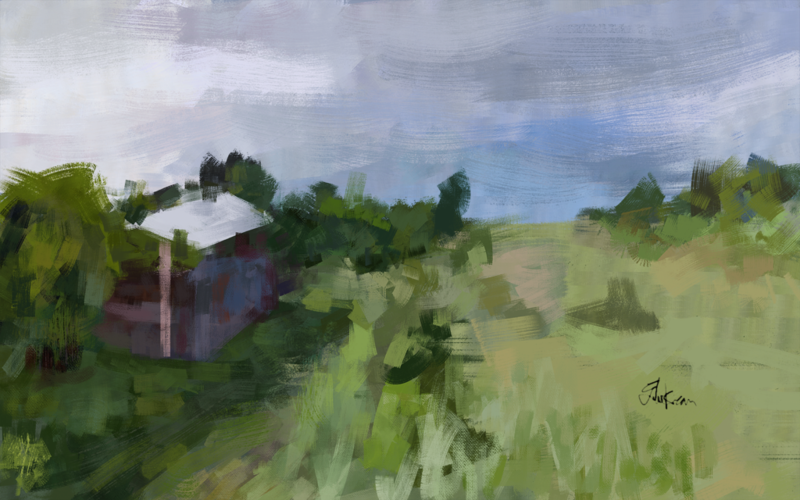 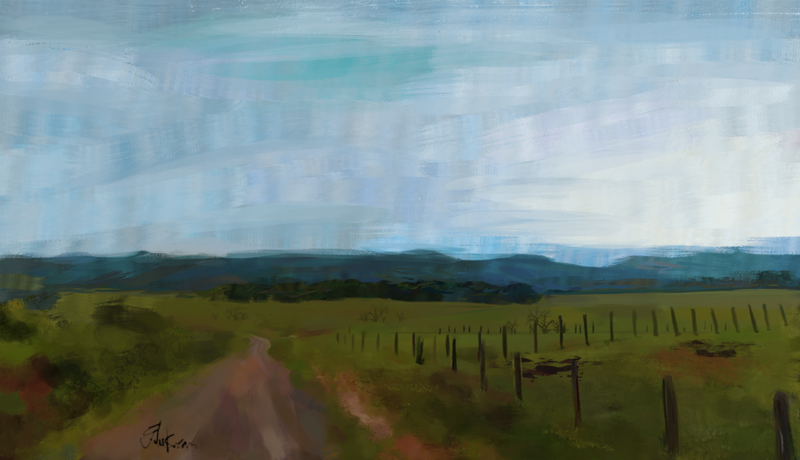 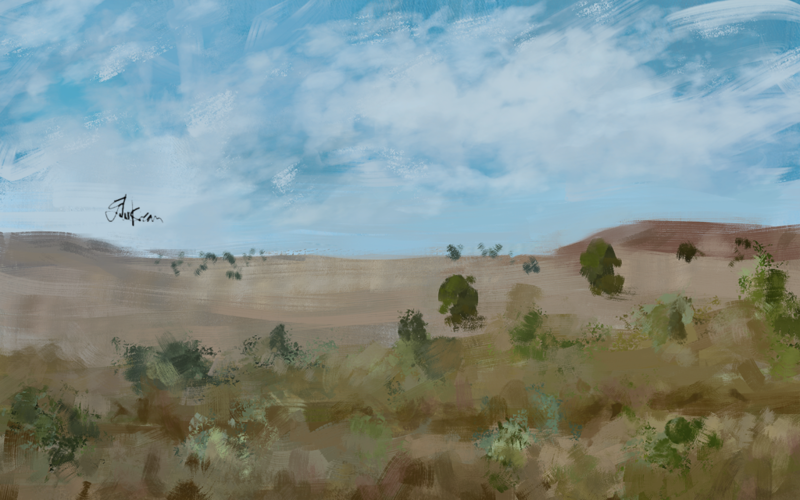 Two more MapCrunch-based virtual plein air speedpaintings.